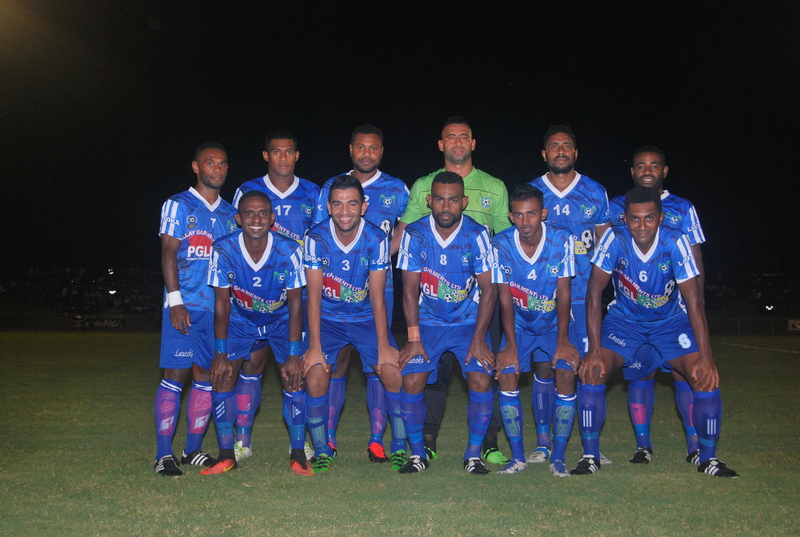 The General Machinery sponsored Lautoka football team aims to play in the Pillay Garments Champion vs Champion series again next year. President Abdul Kadar said they had moved their focus in the Vodafone Premier League after a successful outings in the Pillay Garments Champion vs Champion Series. “Our aim this year is to win the Vodafone Premier League and qualify for the OFC Champions League, ”Kadar said. He believes he has the capable players and officials who together can achieve the goal. The 2016 Fiji FA Administrator of Year said he also had the support from the wives and families of players and officials which was the main reason for the success of the team. He said they had started the year on a high and don’t want to look back from here. “We are currently unbeaten in the Vodafone Premier League and hope to continue our winning streak and the boys are aware the task ahead. Labasa has already booked a spot in next year’s Pillay Garments Champion vs Champion Series after winning the Courts Inter District Championship last year.